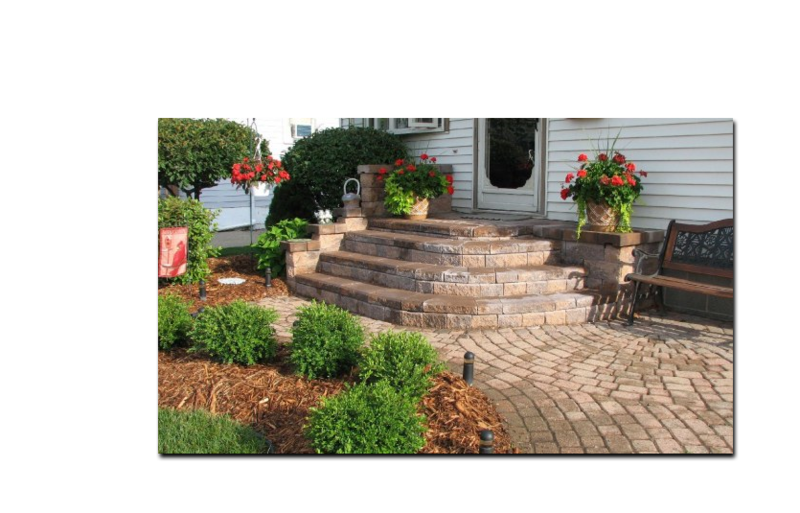 The Guy can offer you elegant curb appeal with the functional beauty of a paving stone porch. 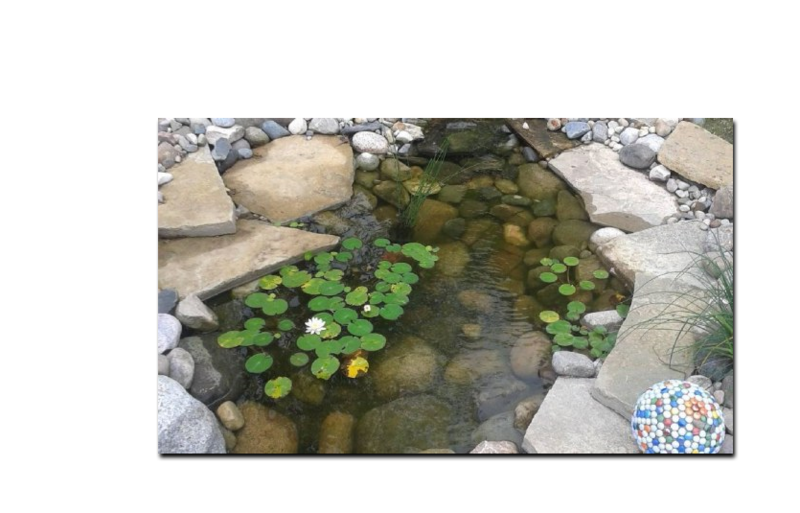 You can turn your back yard into a tranquil get away with a custom-designed pond. 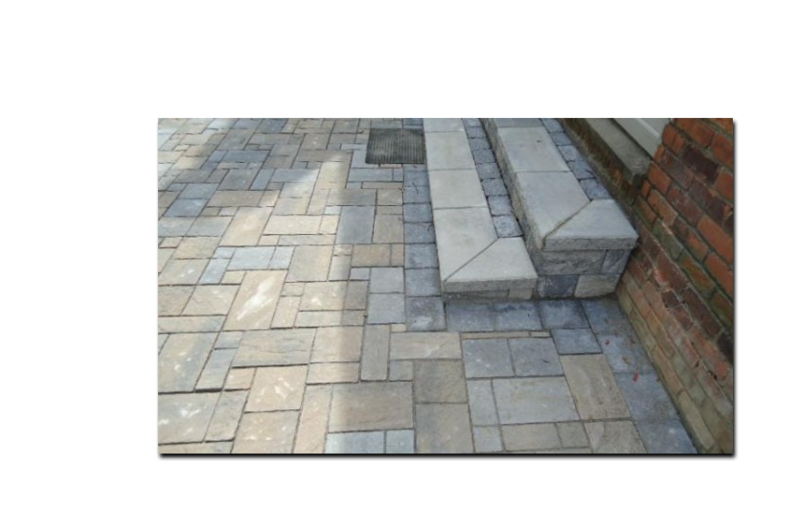 Nothing beats the aesthetic beauty and all around functionality of a paving stone patio. You can turn your back yard into a tranquil get away with a custom-designed Waterfall. Lawn service rates are based upon the square footage of the service property. We determine square footage using satellite imagery measuring tools. Experts In Commercial & Residential Outdoor Maintenance and Beautification! The Guy LLC was born in 2006, when Entrepreneurs decided to get back to their passion of landscaping. Followed by their children, who were raised in the industry. They started a family owned, professional outdoor maintenance and beautification company. 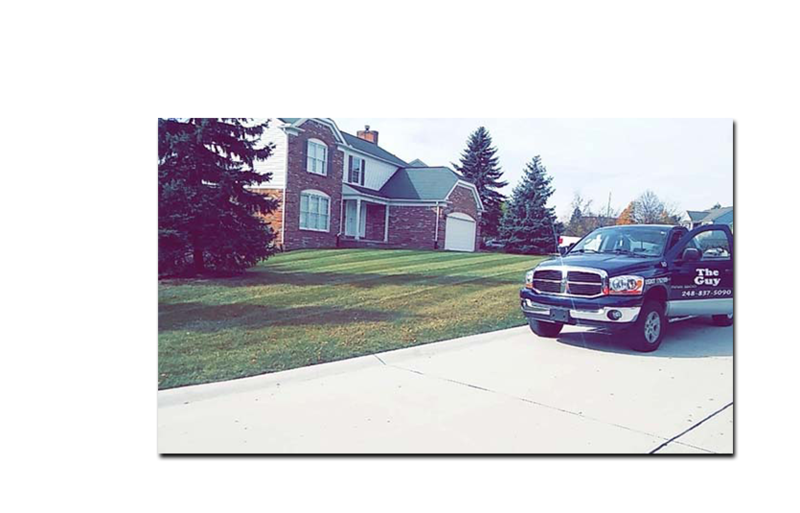 With over 30 years of experience we could grow from a friendly neighborhood landscaping company and flourish into a 14 Truck commercial and residential operation. 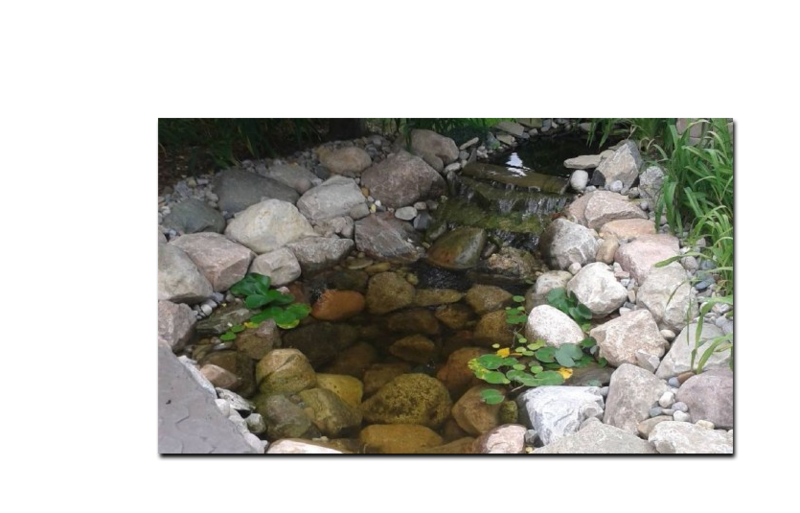 With keen expertise and ever growing knowledge of the green industry, we can provide 5 star services from lawn care and grounds maintenance to snow and ice management to stone paving and custom built ponds and water features. If you want it done right and at a fair price, The Guy is who you call. The guy home improvement did the landscaping for our home in Royal oak. 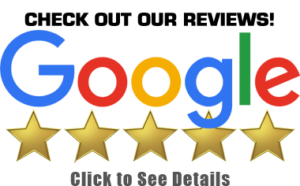 They were very affordable professional and friendly. They did an amazing job on the landscaping. Would recommend to anyone wanting landscaping done. The Guy is reliable for snow removal. It's worth the money! Very little experience dealing with the business. Property maintained is not my residence so only view it few times a month. The neighbors' responses have been very positive to the maitenance and schedule.